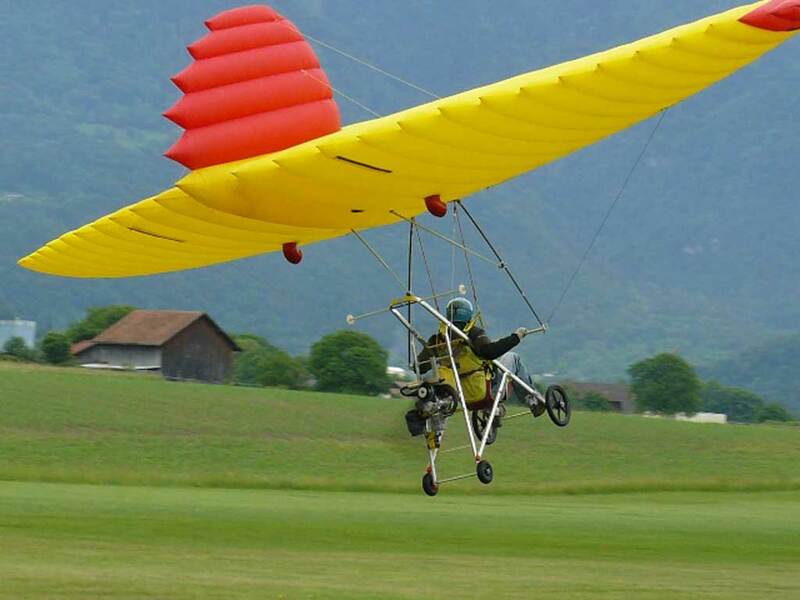 Ultralight aircraft come in a range of specifications, sizes, and configurations depending on their purpose. • Top speed of 60 mph. • Fuel capacity of 10 US gallons. • Range up to 100 miles. • Well fitted gears for shock absorption and Azusa brakes. • Top speed of 80 mph. • Weight when the engine is removed- 550 pounds. • Dual 3- axis control. 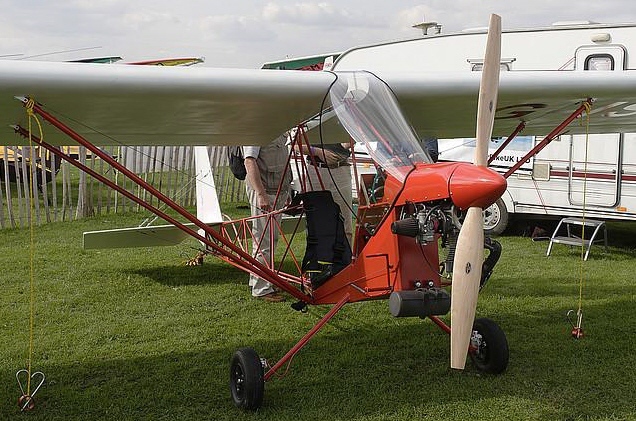 • Well-built stabilizers and rudder for better controls. • Sailcloth wing with the double surface. • Fuel capacity of about 8 US gallons. • Cruise speed of about 80 mph that tops at 88 mph. • Weight when the engine is removed- 445 pounds. • Tachometer, which measures the RPMs of its 80 hp Rotax 912UL engine. • Cockpit with adjustable seats built-in for comfort and vitality. • 20 hp powered engine. • Cruise speed of 37 mph. • The empty weight of 123 pounds. • An outstanding assembling time- 15 minutes! • Cruise speed of 124 mph. • The empty weight of 176 pounds. • 2 JPX PUL 212 engine. • Take off distance- 330 ft.
• Fuel capacity of 5 US gallons. • 28 hp propeller engine. • Fixed conventional landing gear. One sure thing worthy of note is the fact that these aircraft are extremely affordable. With prices ranging from $1000- $150 000, most of them are cheaper to acquire than automobiles. With the excitement that these rides offer, I see no reason why anyone would want to resist them.